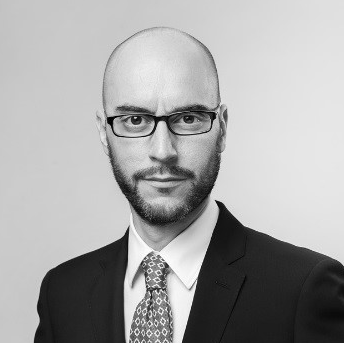 Paolo Marzolini is name partner of Patocchi & Marzolini Attorneys-at-law, a law firm based in Geneva specialising in international arbitration. Paolo acts as counsel representing clients and sits as arbitrator in a number of jurisdictions under various sets of arbitration rules. He has been involved in several major international arbitrations. Paolo has published extensively on international arbitration and is often called as speaker in seminars dealing with arbitration related matters. He is past Co-Chair and current member of the advisory board of ArbIt (Italian Forum for Arbitration and ADR) as well as member of IBA, ICCA, CIArb, ASA, the Italian Association for Arbitration (AIA), the Geneva Bar Association and the Pavia Bar Association.